Integrating movement, sound, and light, between schematics is a one-person dance performance that uses the photographic technique or mishap (depending on how you look at it) of double exposure to explore femininity, liminality, memory, and the spaces in-between. between schematics is presented by the University of California, Riverside, Department of Dance. Olana Z Flynn created this work in partial fulfillment of the requirements for the Master of Fine Arts degree in Experimental Choreography. $9.00 Students, UCR alumni cardholders, senior citizens & children. Walk-Up Tickets available at the ARTS Building Ticket Office, one hour before each performance. 2018-19 marks the 25th anniversary of UCR’s Ph.D. program in Critical Dance Studies (previously Dance History and Theory). To commemorate this historic occasion, the UCRDepartment of Dance is organizing a daylong series of events, which seek to highlight and honor the work of artists, teachers, and scholars who have passed through the department over the years. We hope the event will be an opportunity to be in dialogue with alum, faculty, and the public about the past, present, and future of Dance Studies as a field, and to collectively and critically look back as we look forward, and look forward as we look back.Speakers and performers include MFA and PhD alumni of the department from 1997 to 2017 as well as current faculty and graduate students who will animate the space with a range of dance(d) offerings, including lectures, performances, films, workshops, and performative talks. Free and open to the public. No late seating. Though admission is free, a ticket is required. One ticket per person will be distributed at the venue, one hour before the performance. Seating is limited and on a first-come, first-served basis. These works are presented by the University of California, Riverside, Department of Dance and created in partial fulfillment of the requirements for the Master of Fine Arts degree in Experimental Choreography. Josie Bettman, a practitioner and researcher working between dance, writing, and video in pursuit of a mutation of gender roles in dance. Olana Flynn makes work that looks to the ways dance, photographs, and sound might intersect in performance. She is a founding member of LOCULUS, a graduate of Hampshire College/FCDD, and served as adjunct faculty at Springfield College before coming to Riverside. Her work has been presented throughout New England as well as in New York and Philadelphia. Cristina M. Leyva dances within the context of ecology, community, and ancestry. She writes, directs and performs solo and ensemble work for dance, theater, and film with occasional poetry. Formerly she directed The Bee Dance Project, co-directed anthrocollagik sound + movement co., and graduated from UCLA’s Department of World Arts and Cultures. 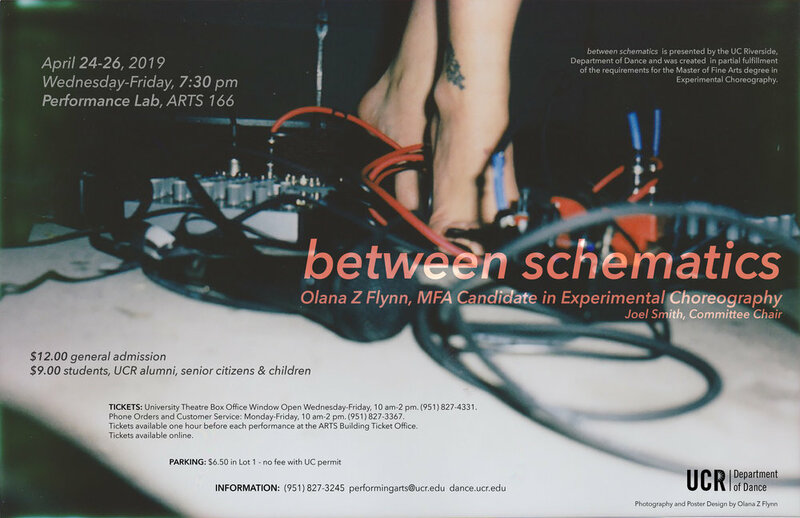 You are invited to an informal showing of a work in progress by Olana Flynn and Madison Palffy! Olana and Madison have been collaborating with each other for over 5 years. They are co-founders of LOCULUS, a performance collective that produces a quarterly journal and collaborates with DIY musicians and artists to create performances in non-traditional spaces. They share a love for some good classic rock, dance in dialogue with other art forms, big dancey moves, and small details. They are interested in work that values memory, multiple intelligences, and the potential for many worlds to exist in one performance. Their collaborations span the material (sound, objects, video) and immaterial (dead artists, long distance friends, ghosts). While in residence at SCDT, they have been weaving their solo practices with some fresh duet magic. Think the ghosts of country icons starring in a new kick flick with a harsh noise Danzig soundtrack. An in-class showing open to campus. 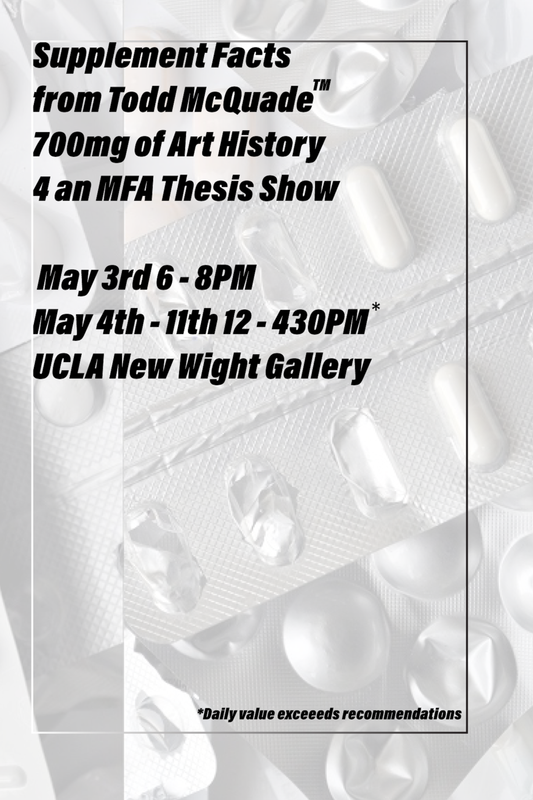 We would like to welcome you to TŪHONO, an in-class showing of solo works by graduate students Josie Bettman, Olana Flynn, Magnolia Yang Sao Yia, and Christina Leyva. Each solo has been devised within the framework, principles and methodologies of Whakaahua Dance - an indigenous dance and somatic practice which arose out of Potiki Bryant’s long-term collaboration with researcher and composer Professor Te Ahukaramū Charles Royal. Whakaahua Dance is informed by Professor Royal’s research into the historical whare tapere - Māori community houses of storytelling, dance, music, games and more. Whakaahua means to acquire form or to transform, and Whakaahua Dance draws inspiration from a central concept of the haka (dance) of the whare tapere, whereby a quality from the natural world emerges from deep within a dancer to find it’s fullest expression in the performance of the dance. The Whakaahua Dance practice offers somatic exercises and techniques for creativity, healing, choreography and movement improvisation. The name of our showing; Tūhono means to join, bond or to connect, and is an acknowledgement of the connections we’ve made, across cultures and nations, via the sharing of the Whakaaua Dance practice. An evening of new work by University of California, Riverside MFA students in Experimental Choreography the PhD students in Critical Dance Studies. Loculus will be participating for the second year in the Northampton Print & Book Fair! We will have every issue of the Loculus Journal to date as well as work by individual collective members available. The OBIE Award-Winning Little Theatre—a more-or-less monthly presentation of new theatre, dance, performance & media, more-or-less curated by Frank Boudreaux, Normandy Raven Sherwood, Katie Rose McLaughlin & Jeffrey M. Jones—continues its sixteenth season. The Summer is the second part of Four Seasons. The Spring was performed at Little Theater @ Dixon Place in May of 2015. How can dancers yield to sound? Can sound be the thing that gravity pushes you towards? The thing that supports you and holds you? Alchemical and scientific transformations in deep ocean exploration. Music dance text. A tale of two brother wolves surviving in the wild on their own. Told through the styles of a Nature documentary and mythological storytelling. This class will be taught collaboratively by Olana Flynn, Madison Palffy, and Jennifer Roberts who are currently rehearsing for a work by Olana. My choreography speaks a language of disintegrating unison. It is often virtuosic, with obtuse balances and moments of stillness that allow the mover to feel the ‘loss’ of movement and dwell in the space of emptiness. These corporeal silences are full of reverberations in the body allowing the mover to revel in the memory of moving which in turn inspires the next motion. In our current process we are collaborating with musician Sean Duram. Our fundamental research in this process is to explore how a sound can hold you up. Using the principles of floor work and release technique, how do you allow the sound to be the thing that gravity pushes you towards, the thing that supports you and literally holds you up. We will explore these same questions in class through a series of set exercises and improvisations ending in phrase material from our current work. Loculus presents Volume I, Issue III of the Loculus Quarterly at an evening of solo performances by collective members and invited guests. Loculus Collective will be showing new works-in-progress as part of "Dance Conversations for Family and Friends" at Hampshire College. Loculus will be participating in the First Northampton Print & Book Fair. We will be selling our first publication along with other ephemera by collective members. Jennifer Roberts will be performing my newest work, a piece of rising ground, at Solo Sesh hosted by Calamity Co Dance in Boston. A new solo, choreographed by Olana for Jennifer Roberts. Jennifer Roberts, is a graduate of Mount Holyoke College where she began her formal training in dance. Thanks to the brilliant faculty of the Five College Dance Department, she’s encountered many forms of dance and the different pedagogies for engaging and teaching non-traditional movers. Jennifer has had the opportunity to perform works by wonderful choreographers including Katie Martin, Ranjanaa Devi, Camille A. Brown, Carl Flink, Terese Freedman and Jim Coleman at venues throughout New York, the Pioneer Valley and the Midwest. In addition to performing, she has been awarded grants to pursue her independent work in dance and liturgy. Recently Jennifer has had the honor of performing for the Boston based companies Weber Dance, Quicksilver Dance and Angie Moon Dance Theater. An installation work, in the pit of my sanctuary, made in collaboration with Molly McBride as part of Hayley-Jane Blackstone's Division 3 Cold Sweat: A Haunted House. Olana's newest work, collapsed reverberation, is being presented as part of the Tiny Dance Festival at the Brick Theater in Brooklyn, NY. Two dancers performing choreography that speaks a secret language in disintegrating unison. It is often virtuosic, with obtuse balances and yet there are moments of stillness that allow the viewer to feel the “loss” of movement and dwell in that space of emptiness. Performing in a new group work by Annie Rudnik. Tracing is a month long residency (May 1st-June 2nd 2014) curated and facilitated by Emelia Brumbaugh and Olana Flynn in conjunction with the Mill Arts Project. 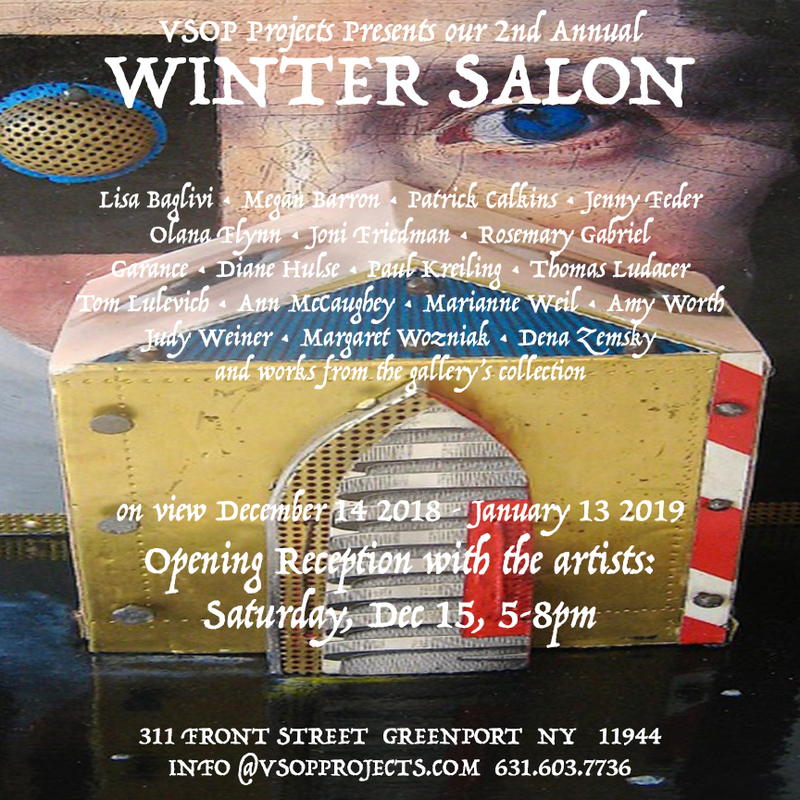 The residency will provide up to four artists the opportunity to engage in their personal practice while simultaneously establishing a collaborative process with each other. The residency will culminate in a multi-media performance or installation collaboratively created by participants. This work will engage fundamentally with dance, movement design, and space as a workable medium. Specific themes will be established collaboratively in the first few days of the residency based upon shared interests, and developed during weekly group rehearsals. Each artist participating in Tracing will be expected to help fulfill the MAP guideline of 15hrs of public programming per week. Artists are encouraged to hold open rehearsals, give lectures about their field and artistic process, or give workshops. Dance installation work exhibited as part of Emily Singer's senior thesis work at Hampshire College.